Shiny, new, in-shape hamstrings may not turn a lot of heads at the beach, but they’ll help turn your swing into a happy one. 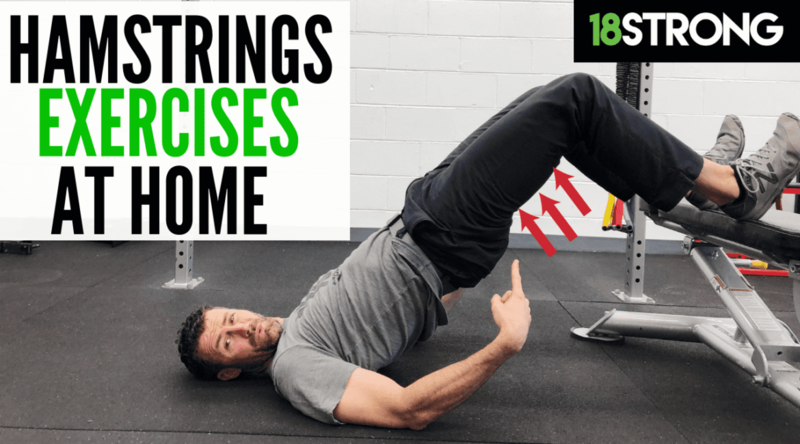 Like the forgotten bag of ice from the grocery store, your hamstrings are extremely important to your swing, but often ignored or, in a lot of cases, completely overlooked. Now, as with all exercises done with minimal equipment, the amount of effort and tension you put into each rep is going to determine the amount of benefit you get out of it.